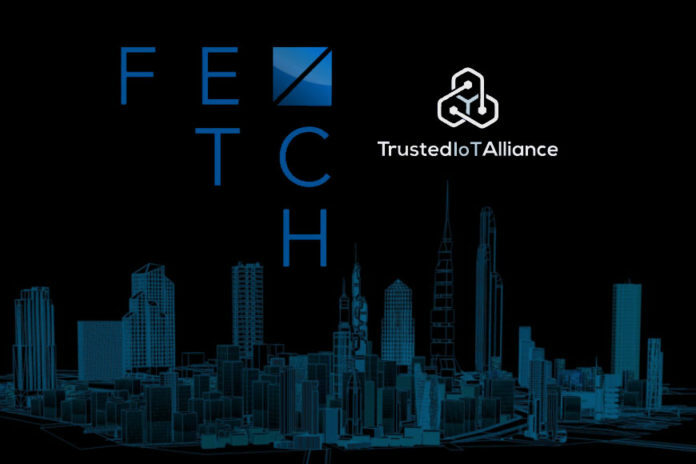 Fetch.AI, a decentralised digital representation of the world in which autonomous software agents perform useful economic work, announced they have joined the Trusted IoT Alliance (TIoTA) to collaborate with major corporates as well as AI and blockchain startups on distributed ledger enabled IoT projects. The TIoTA counts Bosch, Telekom Innovation Laboratories, Cisco and Gemalto amongst its corporate members offering facilitated engagement opportunities for innovative distributed ledger start-ups. Fetch.AI agents will represent networked real world assets to ensure these devices can autonomously maximise their own usage and value. Similarly, for IoT sensors the Fetch.AI network means that data streams can be monetized, bringing far more of the world’s data into play, from which all participants of the network benefit.